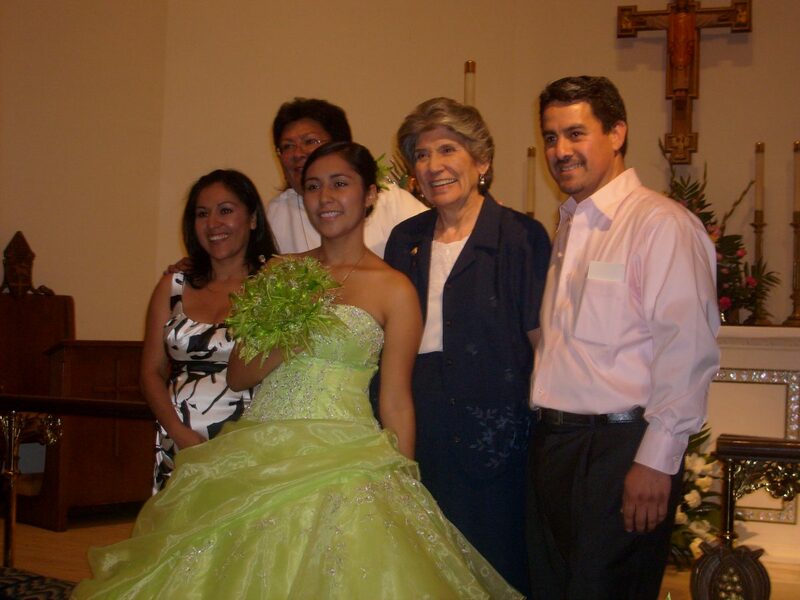 Quinceañeras are special occasions that celebrate youth—traditionally girls—upon their fifteenth birthdays. While quinceañeras are primarily a Latin American tradition, coming-of-age liturgy is available for all Christ Church Cathedral members. A variety of liturgical readings are available, and can be adapted to uphold a particular culture. Contact us if you are interested in hosting a quinceañera at CCC.